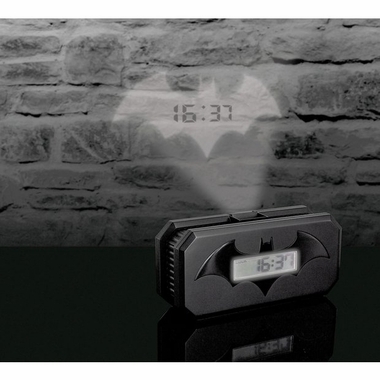 The Batman Projection Alarm Clock will get you ready to leap into the action! 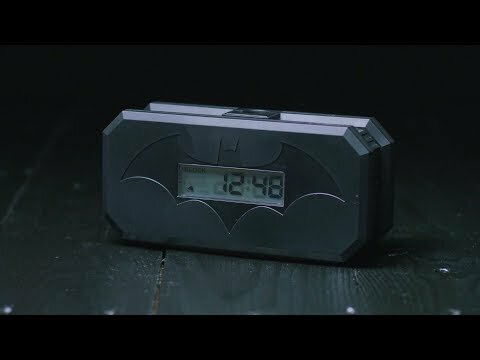 You'll feel just like Bruce Wayne with this digital alarm clock that projects the Bat signal and time right onto your bedroom wall. 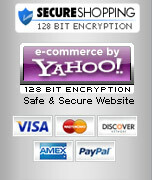 Hop out of bed and into the Batmobile and defend Gotham city from evil. There is only one true enemy Batman cannot defeat, the snooze button. Requires 3 AAA batteries (not included). Availability: The Batman Projection Alarm Clock takes approximately 1 business day to leave the warehouse, in addition to transit time.